Is your Audi A5/S5 looking a little too high? Do you still feel insecure about the sharp turns you attempt around the corners? 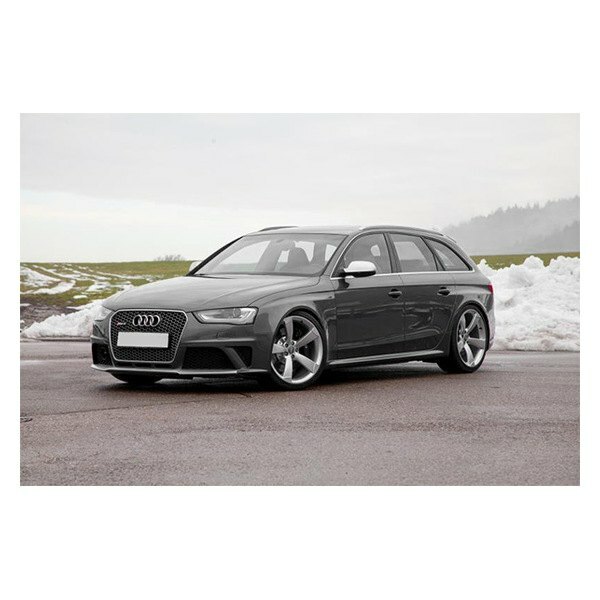 Is your current body kit not doing the job of creating that AGGRESSIVE appearance? 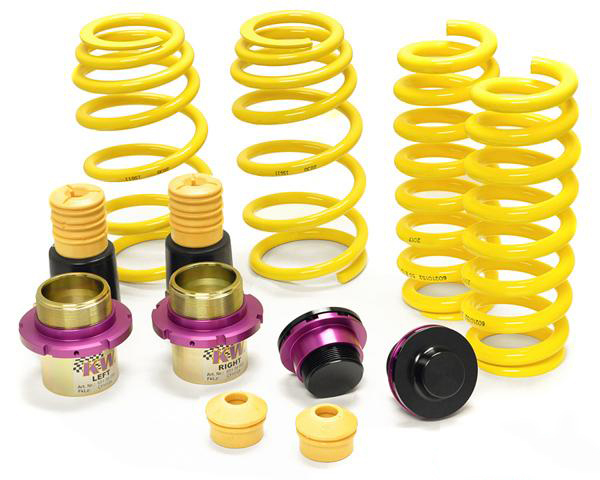 Treat your vehicle and yourself with the best suspension system out there--KW's Lowering Spring Kit! Your Audi A5 or S5 Not only does this system lower your car perfectly, but it provides HUGE performance benefits, this system will definitely turn heads. KW designed and manufactured every spring to CUSTOM fit your vehicle, guaranteeing MAXIMUM handling and performance for your vehicle. Please call us at 714-582-3330 for more details on this KW H.A.S. Lowering Spring Kit for your Audi!